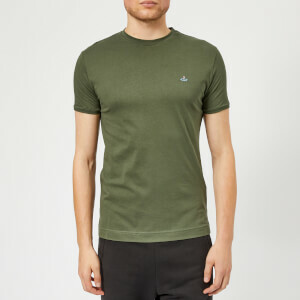 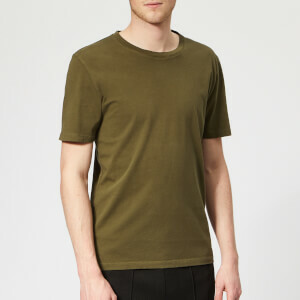 Olive green T-shirt from Polo Ralph Lauren with a washed, vintage finish. 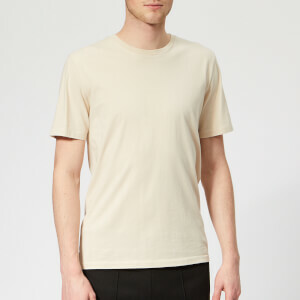 Crafted from soft cotton jersey, the slim fit tee features a ribbed crew neck, short sleeves and a straight hem. 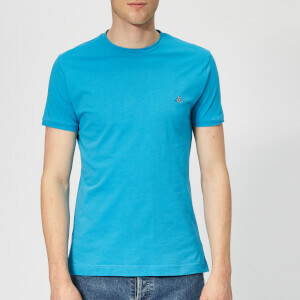 Contrasting orange pony logo embroidery lends a signature finish.